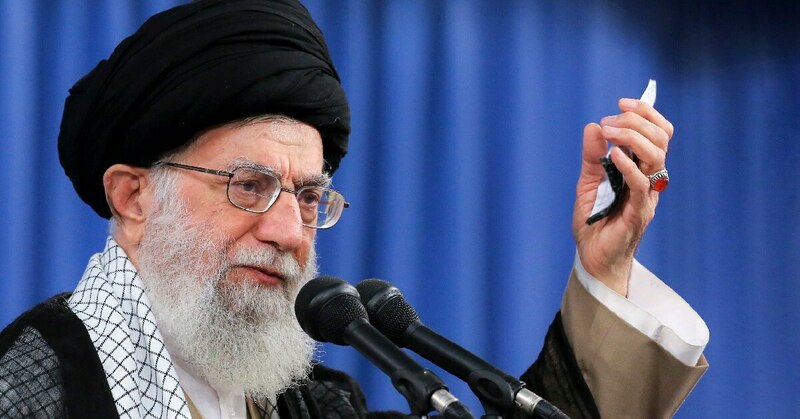 TEHRAN, Iran — Iran’s supreme leader said Monday that his country will neither go to war nor enter into negotiations with the United States as the Trump administration restores sanctions lifted under the 2015 nuclear deal. President Donald Trump withdrew the United States from Iran’s nuclear deal with world powers in May and last week the U.S. began restoring sanctions, exacerbating a financial crisis in Iran that has sent its currency tumbling. Trump has suggested he would be willing to hold talks with Iranian leaders, but that would be impossible without permission from Khamenei, who has the final say on all major policies. 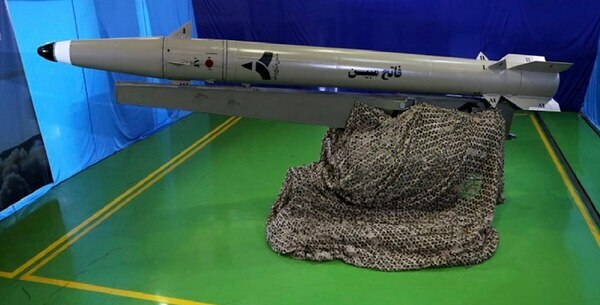 The announcement follows the test of a Fateh-100 anti-ship missile in early August, Iran's first missile test in over a year.